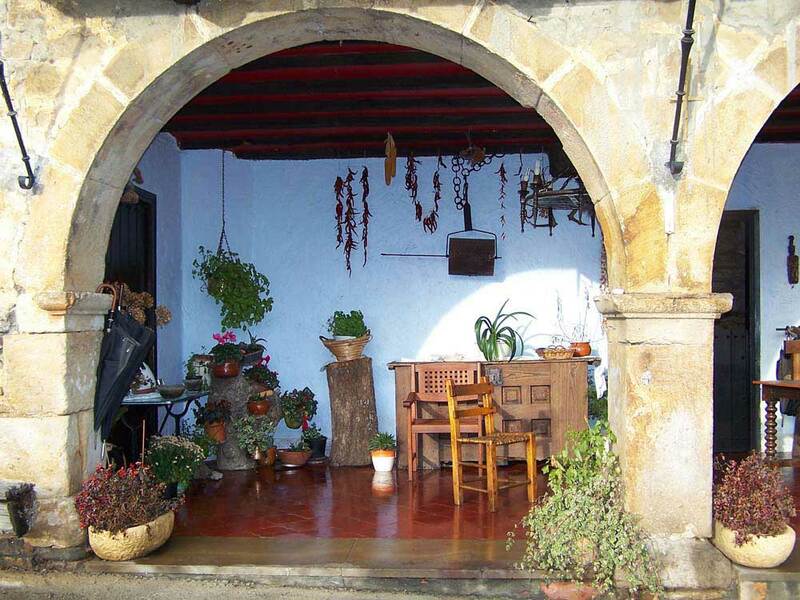 We are happy to see you visiting us! 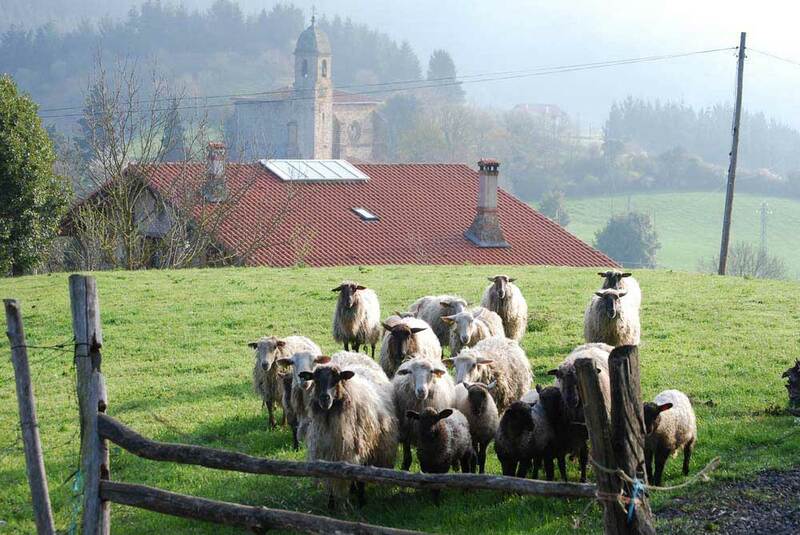 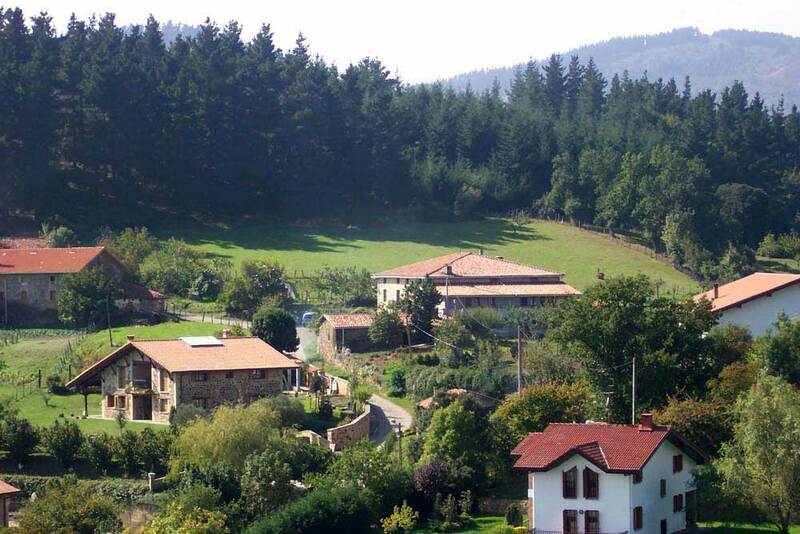 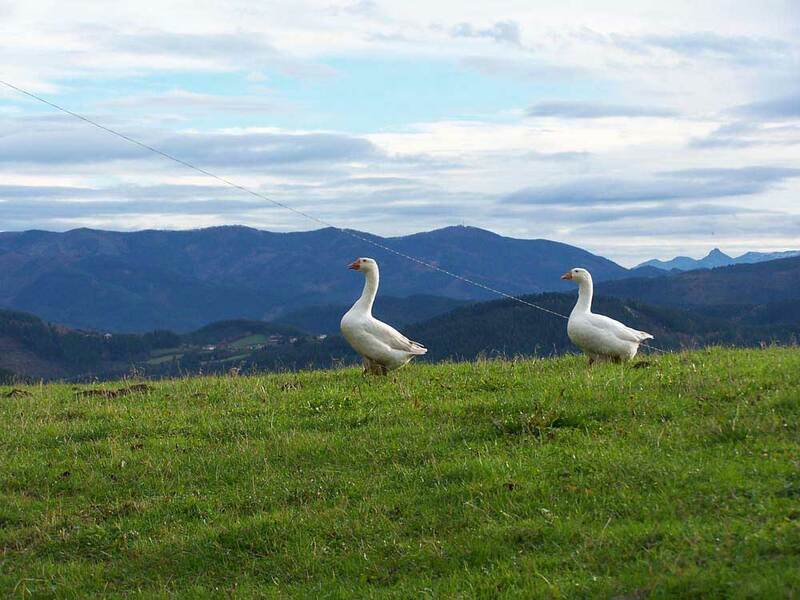 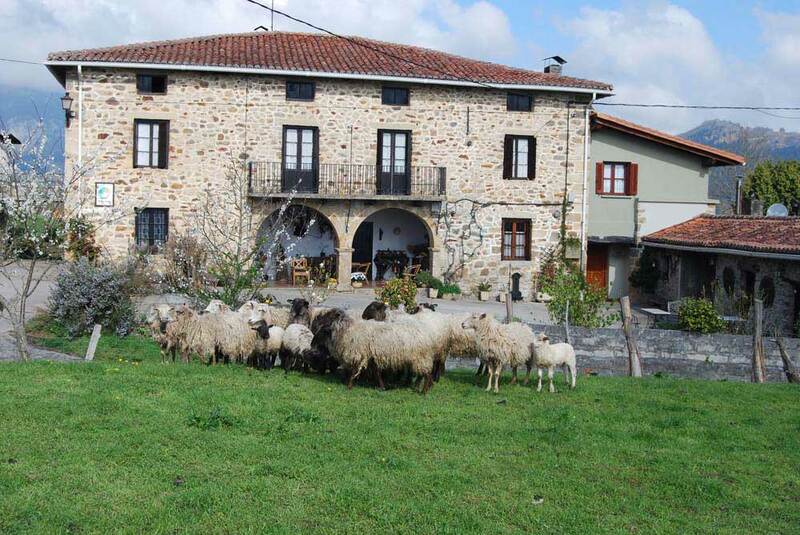 UXARTE is situated in a privileged place in the middle of the Basque Country where the threee provinces touch each other. 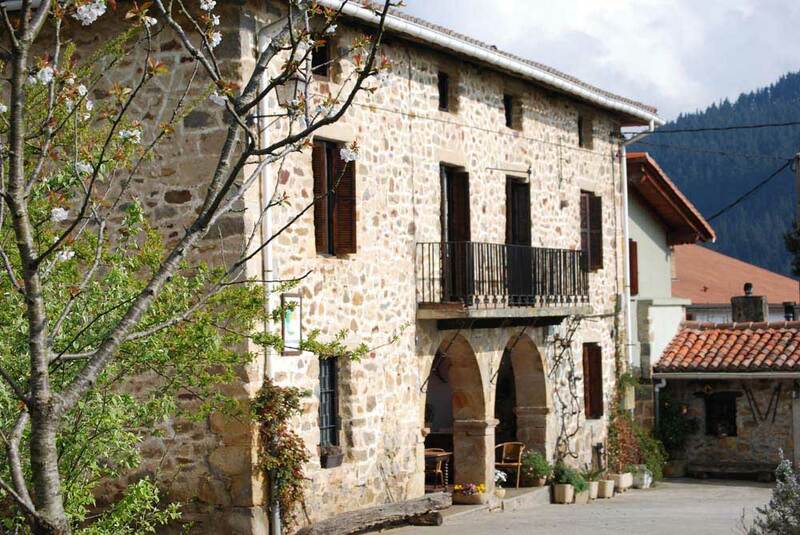 Untzilla is neighbour situaed in Aramaiona (Alava). 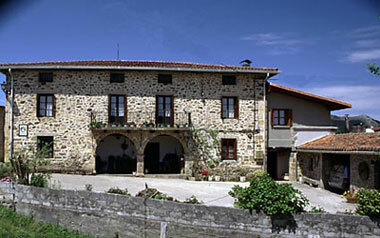 It has nine country houses and it is a calm and peaceful place where the children can play all aorund it.